Join the El Centro Chamber, Los Vigilantes and the City of El Centro as we celebrate the Christmas Spirit with the 73rd Annual El Centro Christmas Parade! 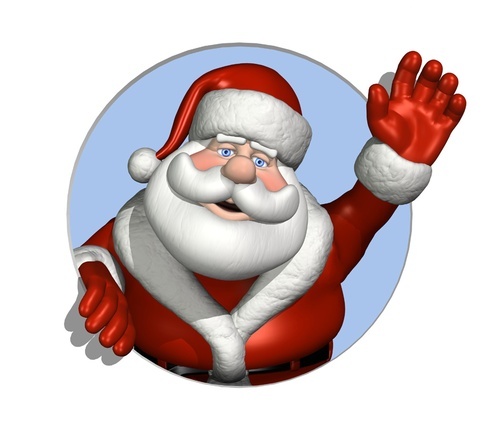 This parade boasts more than 130 entries that include marching bands, school cheer, dance & drill teams, equestrian units and various Christmas themed floats from local residents and businesses. With attendance growing every year, this parade is one to not be missed! 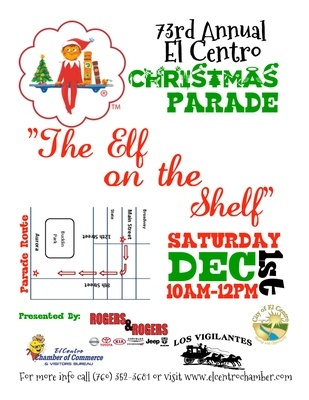 So grab the entire family and join the El Centro Chamber and Los Vigilantes as we usher in the Christmas Spirit! 2018 Theme: "The Elf on the Shelf"
Please note that all entry fees are non-refundable. 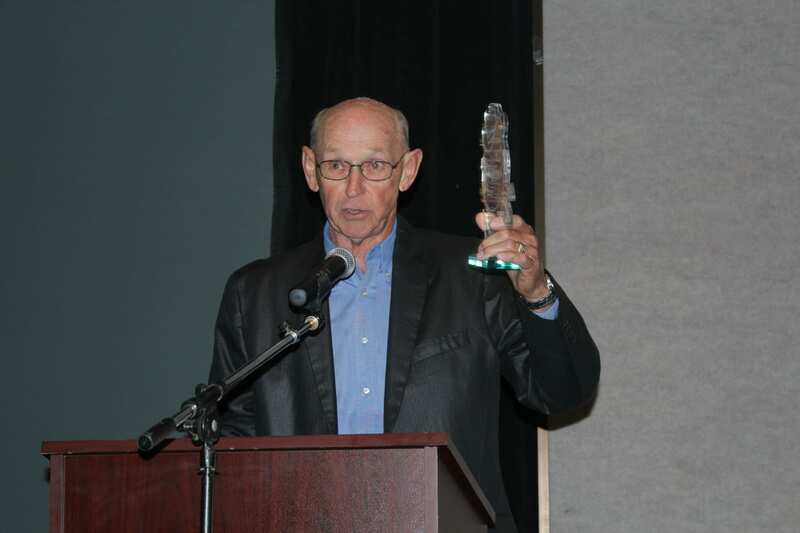 Any entry recieved after the November 21st deadline is subject to a $200 late entry fee. Absolutley no entries will be accepted after 12 p.m. on November 26, 2018. Only COMPLETED entries will be accepted; no exceptions! Please refer to applicaion for all required documents necessary at time of submission. Parade begins at Main & 12th St. and heads East on Main, then turns South on 8th St., and ends at 8th & Aurora Dr. Parade begins at 10 a.m.